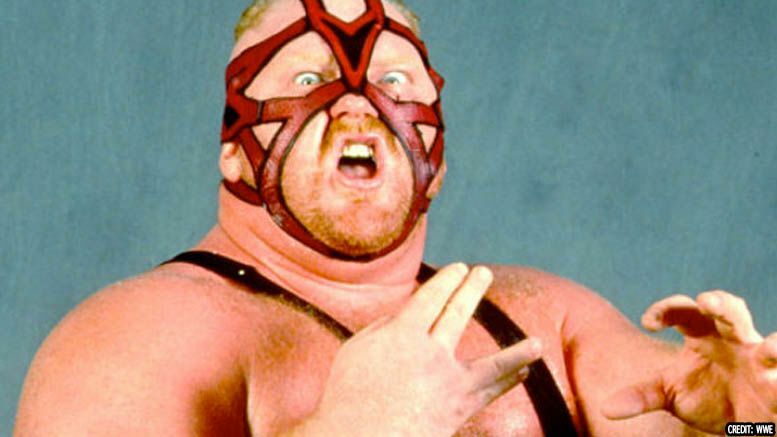 Vader aka Big Van Vader — who wrestled in WWE, WCW and all over the world — has passed away at the age of 63-years-old … this according to his family. As you may recall, Vader underwent open-heart surgery in March. Vader spoke in-depth with Bill Apter about the surgery before it happened and called himself a “walking time bomb” due to having ten clogged blood vessels.